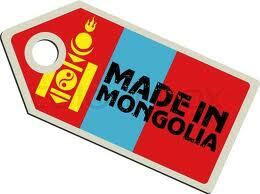 Lets Support Wild Art Mongolia Expedition. Come out and see what our talented Mongolian School students have learned this year! Each class will present songs, dances, poetry, and other components of Mongolian cultural learning that they have acquired over the course of this school year. Where : 1601 Wilson Blvd.